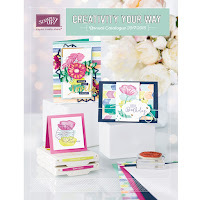 One of my favourite stamp sets from Stampin' Up!s Annual Catalogue is the Bohemian Borders. I stamped a diagonal background with two of the stamps from the set using Tip Top Taupe Classic Ink. With a layer of Basic Black, then attached to an Boho Chic embossed background of Tip Top Taupe card stock. I cut three hello die cuts from the Greetings Thinlits Dies. As a final touch, I added a black on black butterfly. 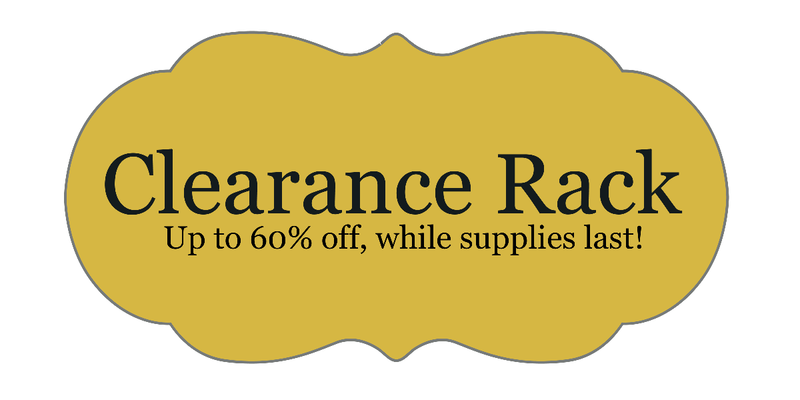 New items have been added to the Clearance Rack today, while supplies last. you can view the discounted items HERE. I hope you like my share, have a Boho-utiful day (I know that's not a word, but I'm going with it anyways)! You've Got This: 3 Dimensional Flower Woohoo! Embellished Ornaments Glittered and Gold! Guy Greetings: Happy Birthday for DAD!